Much of how World War I is understood today is rooted in the artistic depictions of the brutal violence and considerable destruction that marked the conflict. 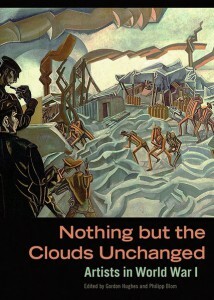 Nothing but the Clouds Unchangedexamines how the physical and psychological devastation of the war altered the course of twentieth-century artistic modernism. Following the lives and works of fourteen artists before, during, and after the war, this book demonstrates how the conflict and the resulting trauma actively shaped artistic production. Featured artists include Georges Braque, Carlo Carrà, Otto Dix, Max Ernst, George Grosz, Ernst Ludwig Kirchner, Oskar Kokoschka, Käthe Kollwitz, Fernand Léger, Wyndham Lewis, André Masson, László Moholy-Nagy, Paul Nash, and Oskar Schlemmer. Materials from the Getty Research Institute’s special collections—including letters, popular journals, posters, sketches, propaganda, books, and photographs—situate the works of the artists within the historical context, both personal and cultural, in which they were created. The volume accompanies a related exhibition on view at the Getty Research Institute Gallery from November 18, 2014, to April 19, 2015. Gordon Hughes is the Mellon Assistant Professor in the Department of Art History at Rice University. Philipp Blom is an independent scholar who specializes in intellectual and cultural history. The book’s many portraits can be pieced together into a larger picture, one that shows artists struggling to balance the new reality of mechanized destruction with the personal necessity of creation. 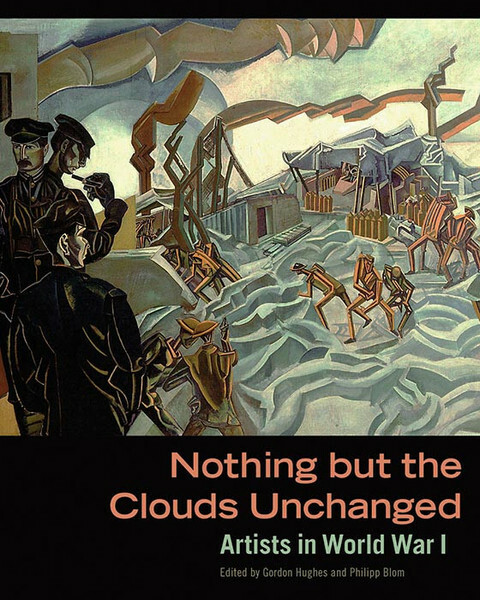 Buy Nothing but the Clouds Unchanged: Artists in World War I.